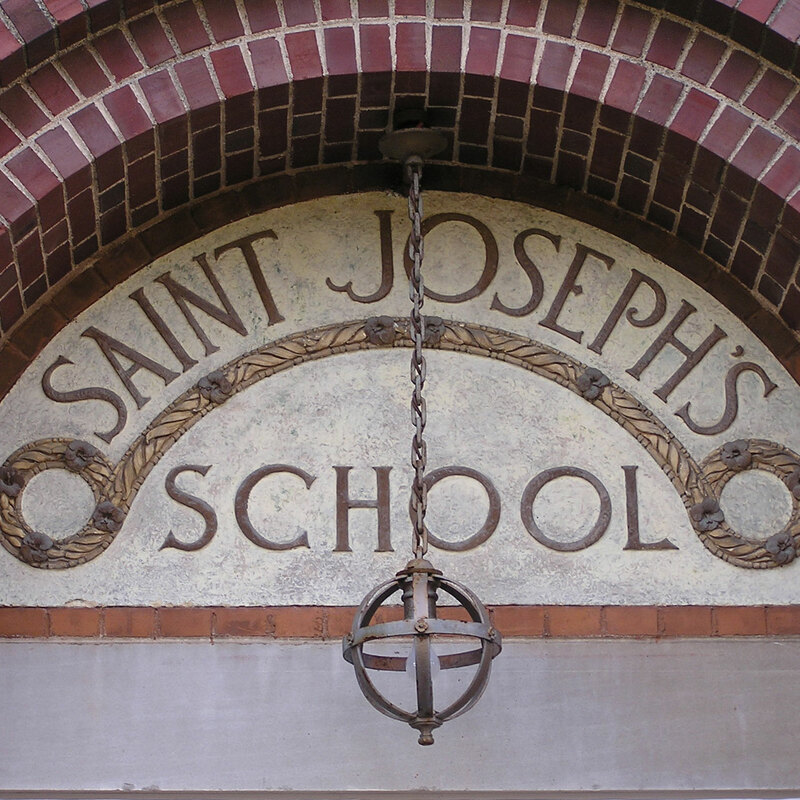 The parishes of Immaculate Heart of Mary and St. Gabriel the Archangel (formerly St. John’s and St. Joseph’s, Hopkins) have sponsored and supported a Catholic school program of academic excellence and spiritual formation in the western suburbs of the Twin Cities (Minneapolis and St. Paul), MN for over 50 years. St. John the Evangelist parish has proudly offered Catholic education to this community since 1951. 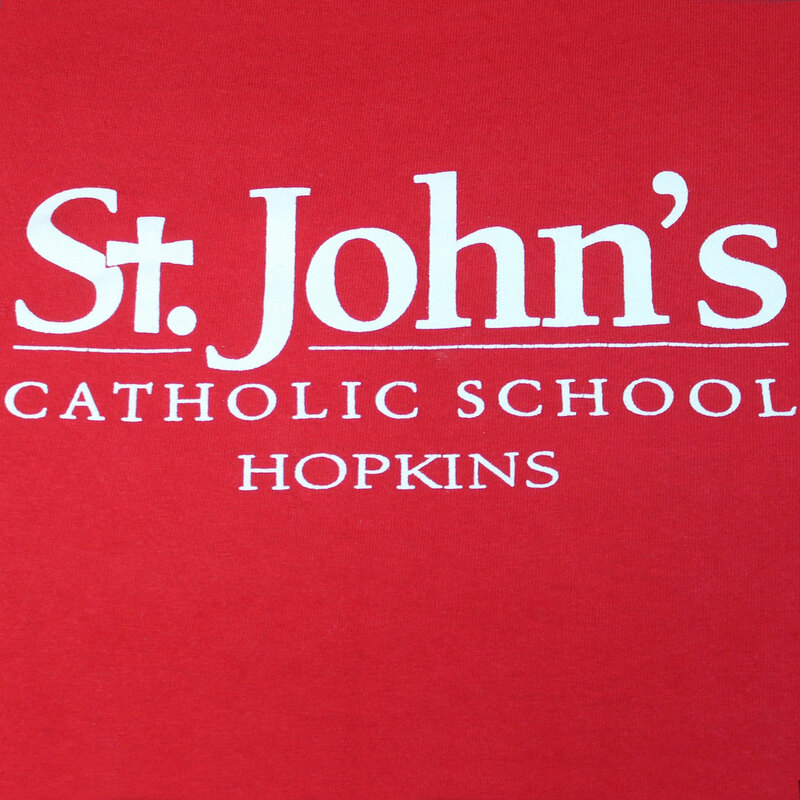 In 1972, St. John’s began a relationship with St. Joseph’s parish to jointly offer Catholic education; the school then became John Ireland School. 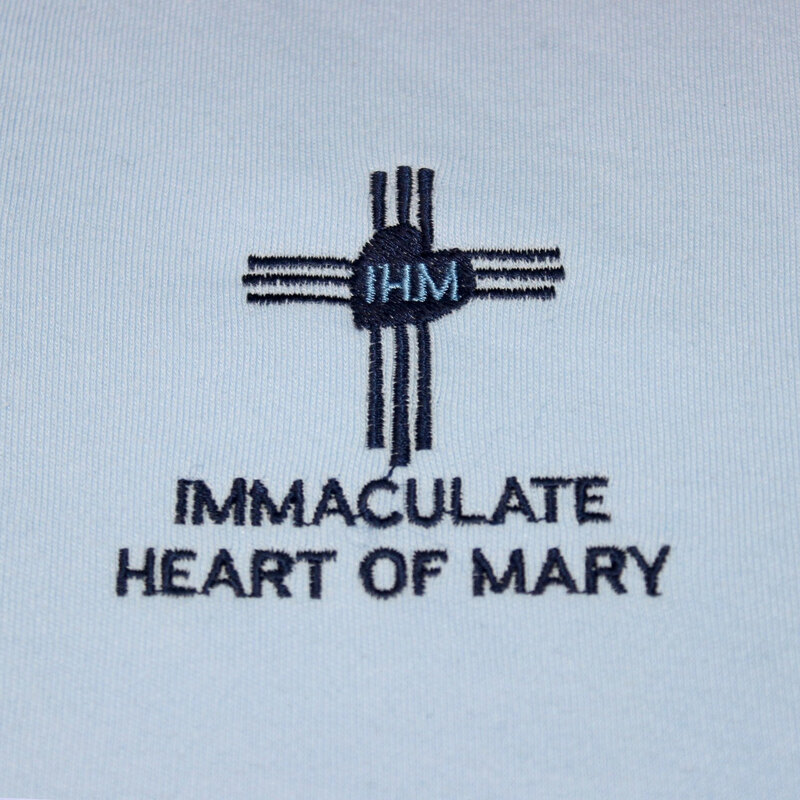 In 1952, four Sisters from the Order of Servants of the Immaculate Heart of Mary also created a school – Immaculate Heart of Mary Catholic School (IHMCS). 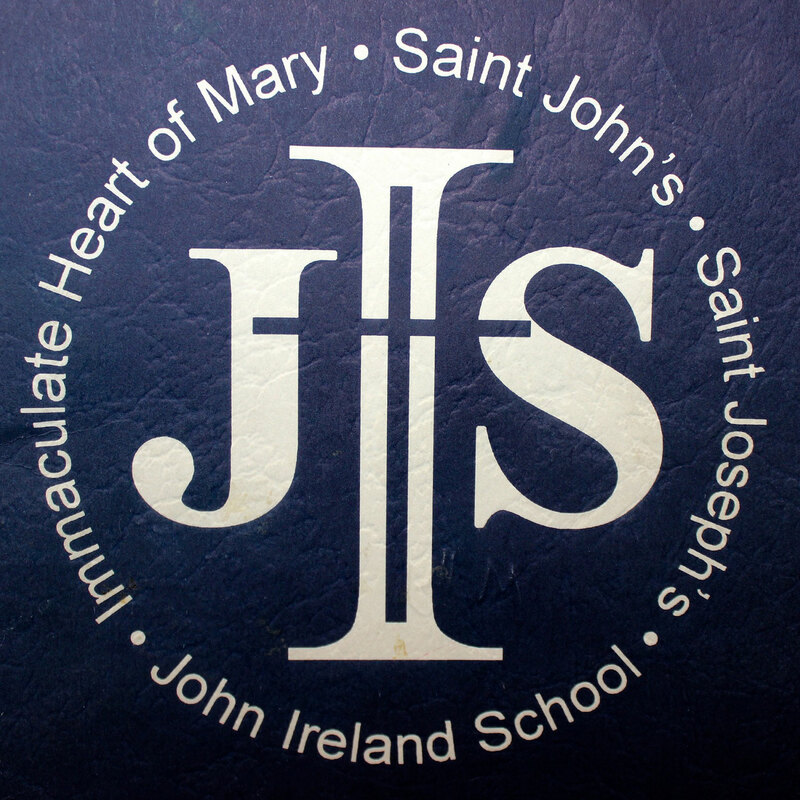 For a period of time, IHMCS consolidated to also become part of John Ireland School. 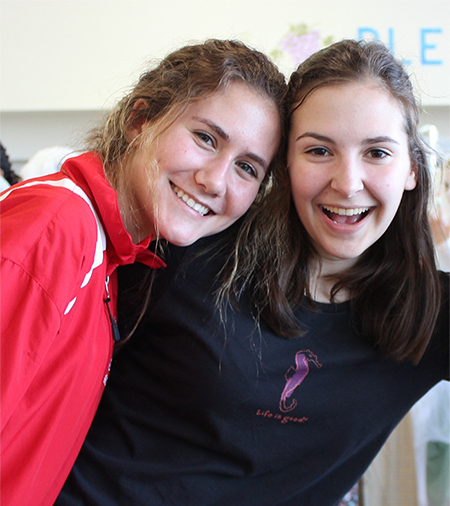 In 2013, these two legendary schools once again reunited to form a new regional Catholic school — Notre Dame Academy. Together we build on our shared heritage of excellence and will accommodate the growing demand for Catholic Education in our community for generations to come. School Alumni are encouraged to provide us their updated personal contact information. Please complete the following form and we will update our records. Thank you.